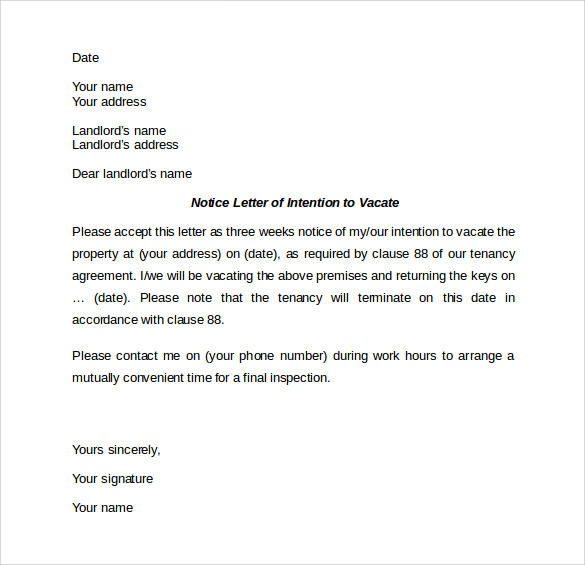 Letter of Notice must be done elegantly and professionally. It should be written strictly maintaining highest level of formality where all the relevant fields must come in proper order. 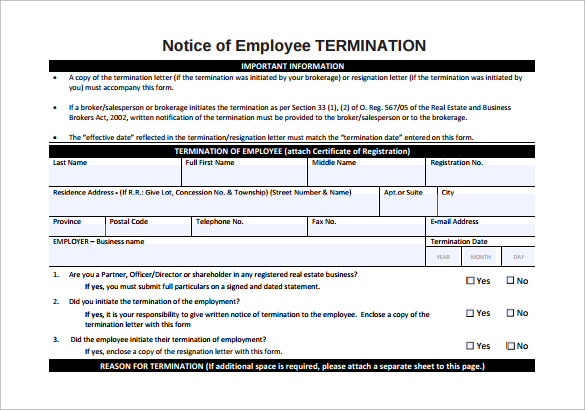 You must mention a logical reason of leaving the job along with a few lines describing your pleasant experience in the organization. 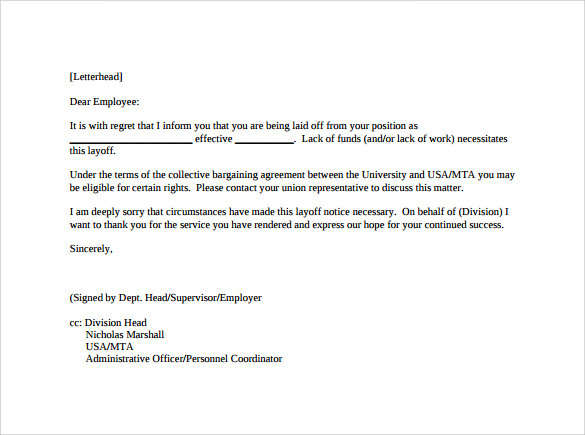 Letter should always be intended to keep a cordial relationship with the current employer even after. 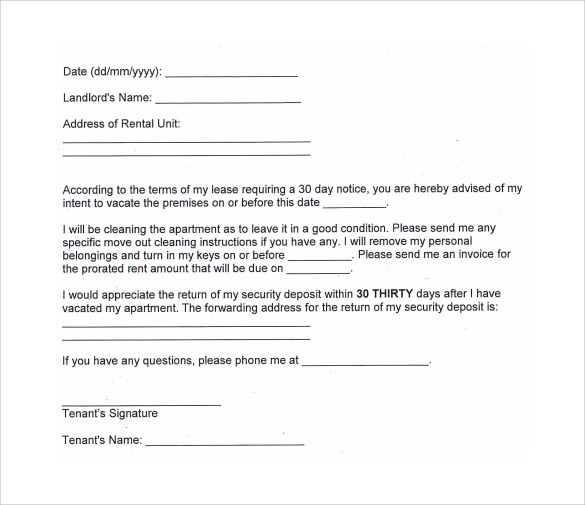 These letters are available in word, pdf , psd and many other formats. 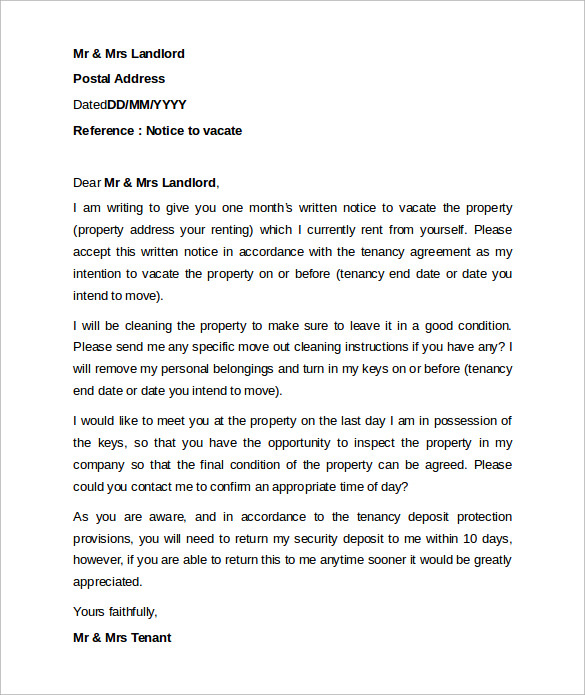 All relevant fields like address of the employer, date, your own address, a respectful salutation and closing construe a professional letter of notice. 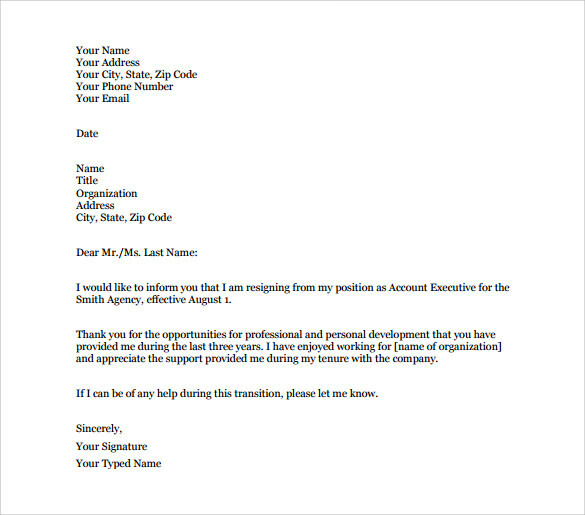 The body of the letter needs to mention a date from which you’ll discontinue your current job.